Pershing Elementary School is the second elementary school to be built in the University City School District in more than 15 years. Both projects were managed by the McCarthy/KWAME team. The two-story, 60,000-square-foot building was constructed using green building practices, with the goal of achieving LEED® Certification. The new school was built on the site of the 92-year-old Pershing Elementary School, one of the oldest school buildings in the district. As requested by the community, design features such as brick patterns mimic the “look and feel” of the original school. 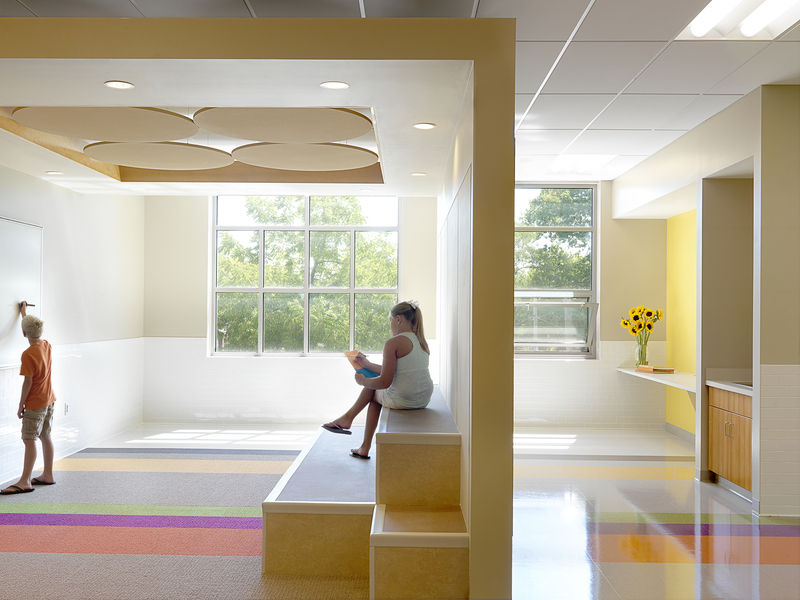 Pershing is the second elementary school project managed for University City by McCarthy/KWAME, a joint venture of McCarthy Building Companies, Inc. and Kwame Building Group. 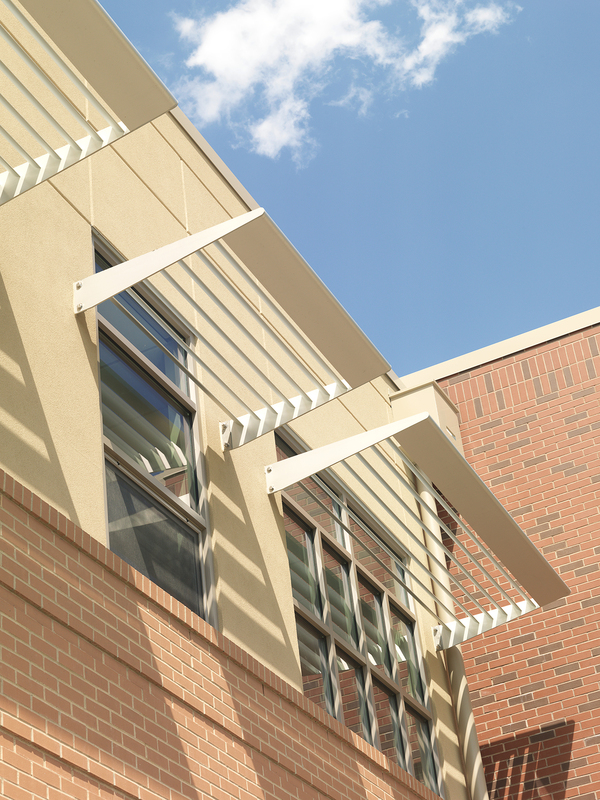 McCarthy/KWAME completed work on the $11.6 million Barbara C. Jordan Elementary School in August 2011. Both University City School District projects met minority workforce participation goals of 30 percent. 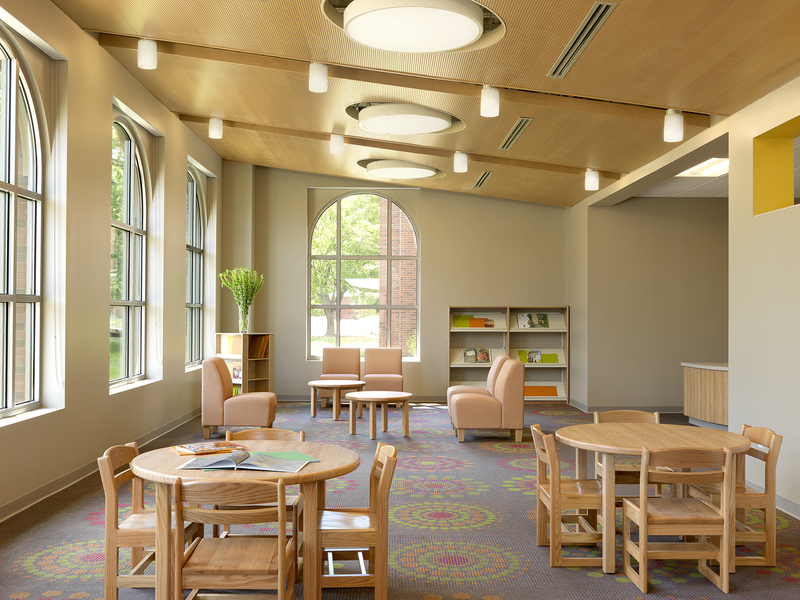 The schools were designed by Bond Architects and funded through Proposition U, a $53.6M bond issue passed in April 2009. 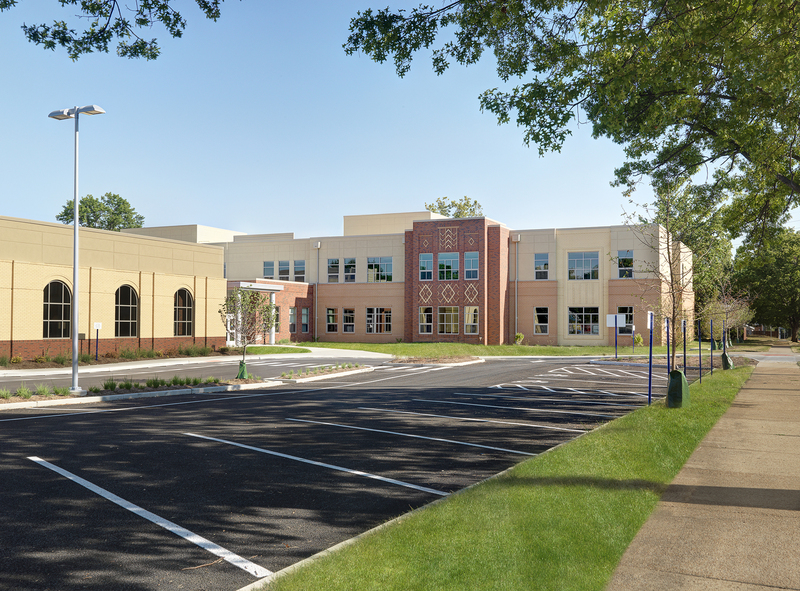 The McCarthy/KWAME team provided construction management services, closely coordinating construction of the two schools, breaking ground on Pershing Elementary in May 2011 shortly after completion of Barbara C. Jordan. 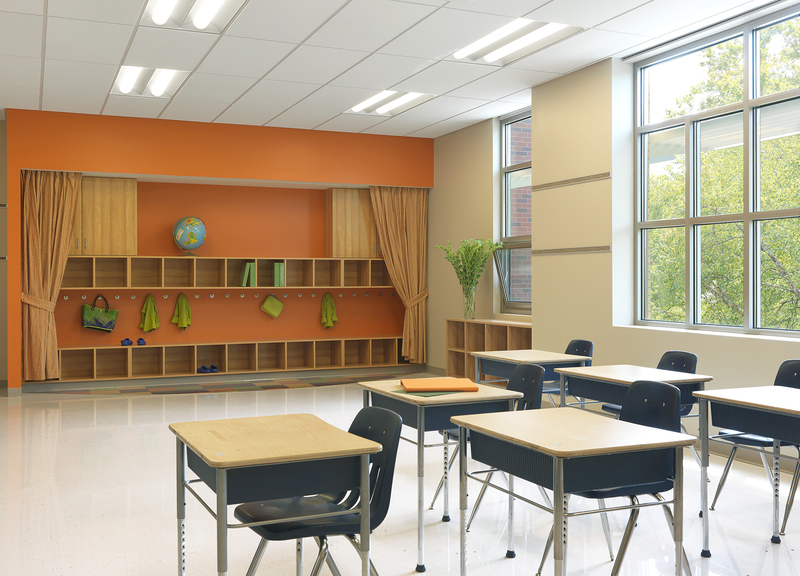 Pershing Elementary was built with an aggressive schedule and completed in time for school opening in August 2012.